You may have started your retirement planning by ensuring you have enough money in your CPF account, or building your passive income through investments. But what about your future care? As our lifespan increases, it is important to be proactive about how you want to age, and how you want to be cared for as you enter the final phases of your life. Chronic illnesses often catch people by surprise. 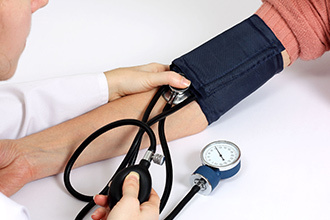 You can reduce or delay their occurrence by going for regular health screenings. Getting a clean bill of health, or detecting diseases before they worsen, allows you to stay healthy and independent longer. 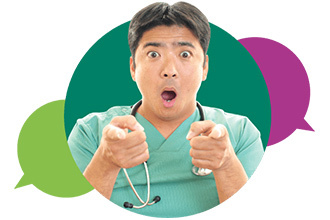 Learn more about the various tests you can expect to undergo during a health screening. Your immunity will weaken as you age. Seemingly harmless infections, such as the flu or pneumococcal disease, may cause life-threatening complications if you catch them in your golden years. 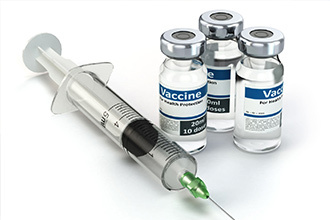 Getting vaccinated against vaccine-preventable diseases and keeping your vaccinations updated reduces your likelihood of getting these diseases as you age. A Lasting Power of Attorney (LPA) allows you to appoint one or more persons you trust to act for you in the event that you lose mental capacity. Your assigned donee(s) can access your finances to pay for your needs, manage your affairs, and make decisions on your behalf so you can continue living well. By creating an LPA, you enjoy peace of mind knowing that your interests are protected should you lose mental capacity. On the other hand, not making an LPA means that you risk making your assets inaccessible to your loved ones to manage for you, unless they apply for deputyship with the courts. Furthermore, you have no control over who becomes your deputy. Read more about the LPA here. Also known as a living will, an Advanced Medical Directive (AMD) communicates to medical professionals not to prescribe futile treatments and artificial life support to prolong life and suffering should you become terminally ill.
“Having an AMD in place frees your loved ones from making the painful and emotional decision of whether to prolong your life meaninglessly if you are terminally ill,” said Dr Wong Wei Mon, Family Physician & Consultant, Raffles Medical. “This also comes with a hefty price tag, often with prolonged suffering. It is, therefore, wise and kind for you to articulate your wish and intent clearly, making it less dependable on the interpretation of others.”Most importantly, you will have control over your final wishes, and can choose to move on from this world with dignity. Find out more about the AMD, and how to make one. You should also think about easing the financial burden of growing old and dying by ensuring enough insurance coverage for yourself and your family, especially since healthcare costs are set to rise. This protects everyone financially against any costs from unforeseen circumstances. 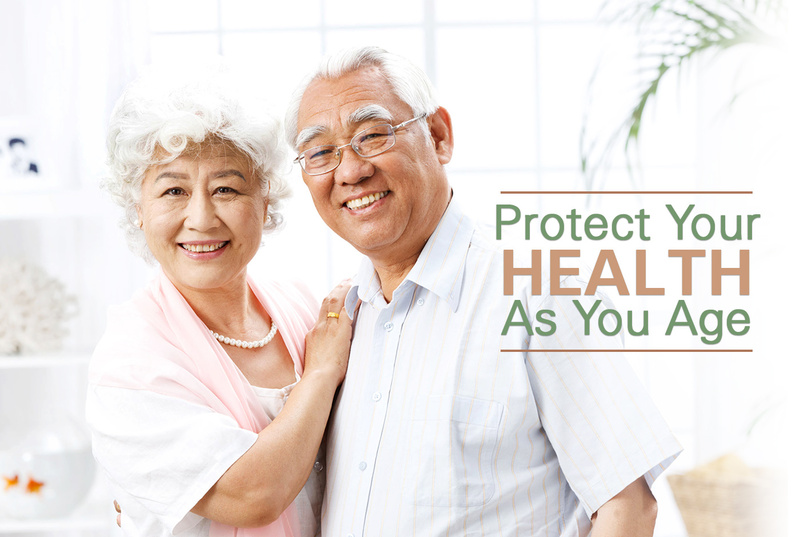 At the minimum, all Singaporeans and Permanent Residents are covered under Medishield Life, which is offered by the Ministry of Health. It covers treatment costs in public hospitals, such as hospitalisation, surgical and outpatient care.You can choose to upgrade it to an Integrated Shield Plan, which is provided by private insurers, such as Raffles Health Insurance. This gives you the option to cover treatment costs in private hospitals, or let you stay in a better class ward in a public hospital. Such policies are designed to protect your family from undue financial hardship should anything untoward happens to you, and ensure they will be well taken care of. Covering outpatient accidental medical expenses, this policy gives you peace of mind by allowing you to claim for accident-related medical expenses, such as fractures from falls or injuries from vehicular accidents. You may wish to talk to an insurance consultant first before getting any policies. He or she can help you identify the adequate amount of coverage needed, and which policies you should get. Ageing and death are a natural part of life. Since they may affect you and your loved ones’ quality of life, preparing for them can help everyone cope with the eventuality. Starting conversations around these topics are difficult, but they are necessary to ease the stress placed on everyone should unfortunate events occur. Reviewed by Dr Wong Wei Mon, Family Physician & Consultant, Raffles Medical.